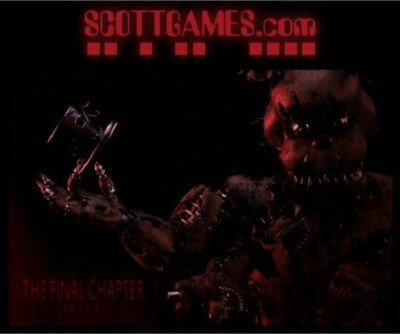 After plenty of hints that sent fans into a frenzy, Scott Cawthon has announced Five Nights at Freddy’s 4: The Final Chapter. While there’s no telling for sure that this is the true end of the series thanks to Friday the 13th: The Final Chapter, it does seem as though the YouTube-popular indie horror series does seem to be ending. Even if the series does end though, fans can still look forward to the movie, which was recently announced. Five Nights at Freddy’s 4 is due out on Halloween later this year.